United Parcel Company or UPS was founded in 1907 in Seattle, USA. The main business of UPS is transportation and logistics services. 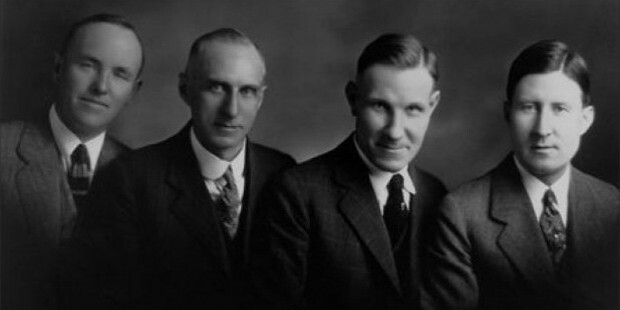 From a small beginning in 1907, UPS has now grown into the most recognized brands in the world. Recognised world over as the best package delivery companies, UPS has excelled in everything it has ventured into. Besides package and delivery, UPS has diversified into packaged delivery, ecommerce services, logistics and specialized transportation. All this has lead to the creation of brand UPS known for product innovation, quality service and reliability. 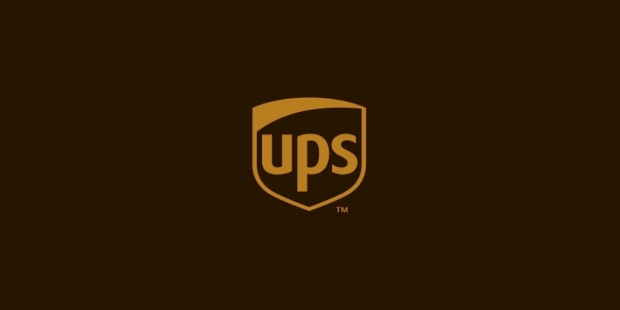 UPS uses a highly developed Package Flow Technology for its operations. For its small package operations the following are used – package delivery/ pickup, sorting packages, feeder and airline. 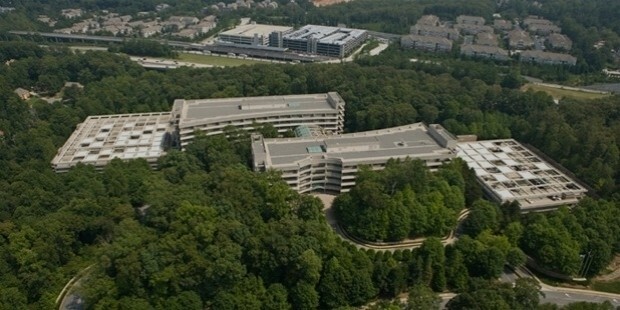 Through these systems UPS moves more than 15 million packages daily to more than 200 countries around the world. 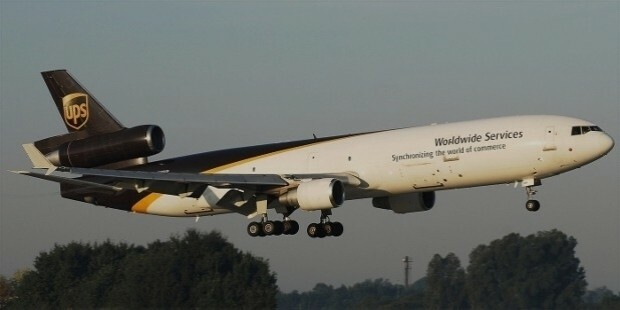 UPS has a worldwide presence. It has a strong presence in Latin America, Europe, North America and Asia. Some of the important qualities that make UPS the best in the industry are use of technology, customer specific solutions, technology enabled operations. 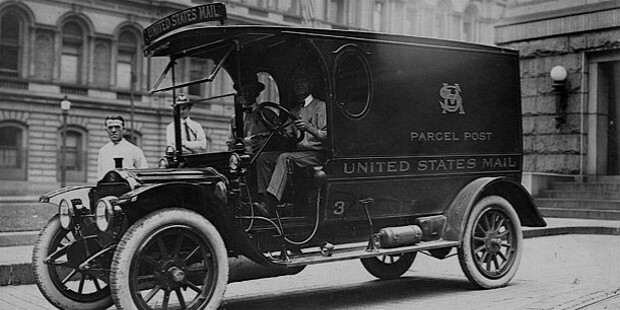 United Parcel Service started as a private messenger and delivery service way back in 1907. The growth of UPS has been immense in a matter of 100 years. From a private messenger service it has grown into a global supply chain management solutions provider. UPS is recognised as a leader in less than truckload industry. It serves more than 1.5 million shipping customer and about 7.9 million receivers. You name a country, UPS has surely delivered its packages into that remote corner of the world. UPS possesses a unique culture. Here employee ownership is main concept. From the good old days, UPS management has decided that employees should be given the first option for stock ownership. The success of UPS business was due to the stock ownership being extended to the employees and treating the employees as owners. UPS has several stock based compensation programs which enable employees to own the stock of the company. With logistics at the helm of affairs, UPS honours those drivers who are known to have excelled their service through safe driving for a period of 25 years or more. In this list of safe drivers even women drivers exist. Many of UPS employees are heroes in real life. One of them Jason Hubbard had helped saving many lives during a fire in Okanagon district. Being recognized as the best package delivery service company in the world is indeed a great achievement. With competition head on from motor carriers, postal services, couriers, and express companies, UPS has still kept its head high. 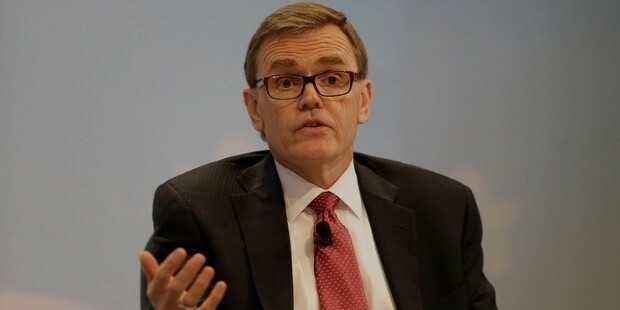 UPS also faces competition from industries like financial services, information technology and supply chain as it has its own supply chain offerings. Committed to be a leader in its diverse field of operations UPS still stays strong in building its empire around the globe with its network.